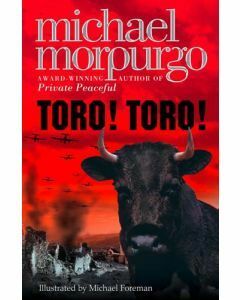 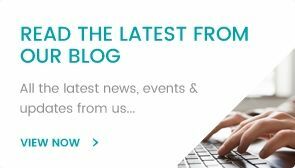 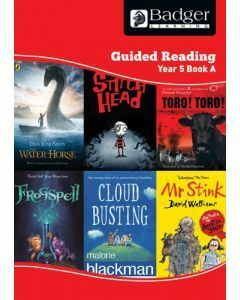 A fantastic mix of genres are offered across the Enjoy Guided Reading Year 5 range as pupils approach reading with more fluency and a better understanding of themes and conventions in writing. 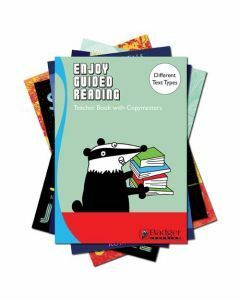 All of the books have been given a comparative book level so that teachers can match the right books to their pupils easily. 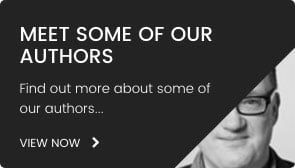 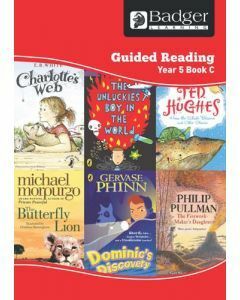 Modern literary classics (C.S.Lewis, Frank L. Baum) and time-honoured favourites (Michael Morpurgo, Malorie Blackman) meet the future classics and exemplary reads from today's’ very best authors (Guy Bass, Cressida Cowell). 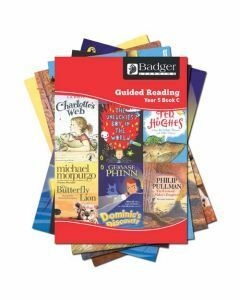 Teacher Books offer a chapter-by-chapter synopsis to help teachers with these much fuller reads and questioning is supported with answers to help teachers in their assessment of each child’s comprehension of the story. 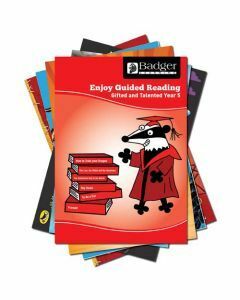 Guidance and questions to encourage a good group discussion are included as well as exciting activities for extension work. 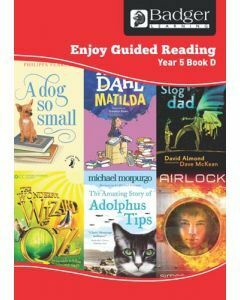 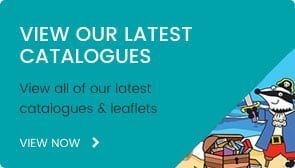 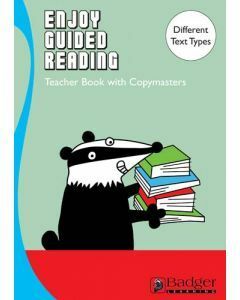 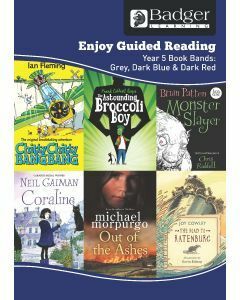 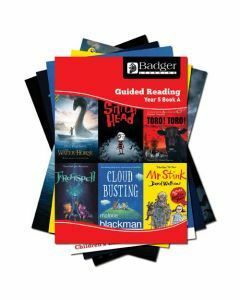 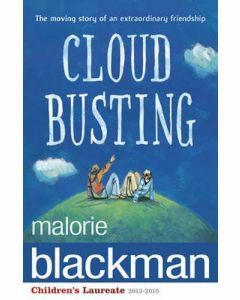 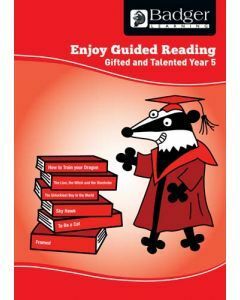 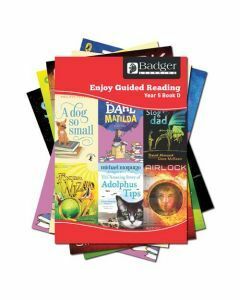 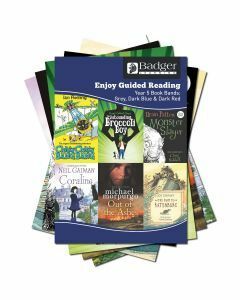 This pack features a selection of Guided Reading books that have been specifically book banded for Year 5 at Grey, Dark Blue and Dark Red, offering a broad range of text levels and reading experiences to engage children in Year 5.